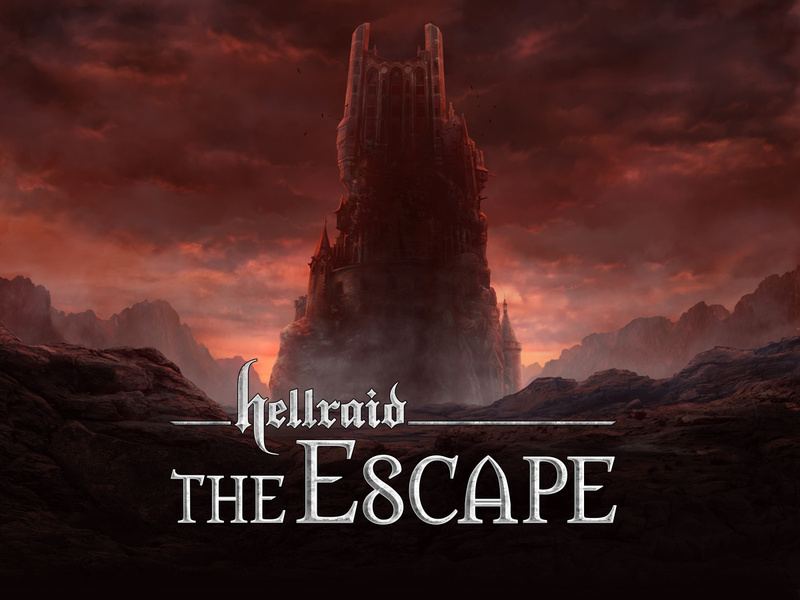 Hellraid: The Escape, a prologue-style app designed to whet the appetites of gamers planning on taking the “Hellraid” PC and console game for a spin, is set to launch for iOS on July 10, according to its creators. Developed by Techland and Shortbreak Studios, Hellraid: The Escape promises iOS gamers “console quality” graphics and an immersive puzzler-style mode of gameplay. PocketGamer explains that “it tasks you with escaping a magic prison using only your wit and cunning,” yet notes that after taking a prerelease version of Hellraid: The Escape for a spin, the concept wasn’t all that impressive. “It was too dark, too simple, and way too familiar,” the website adds. The promising news is that Hellraid: The Escape was actually delayed last month, and its launch was pushed back to July; it could be that drastic alterations are being made to the application in order to tackle some of these criticisms. Once available, Hellraid: The Escape will be compatible with the iPhone 4s and above, the iPad 2 and above, and the fifth-generation iPod touch. 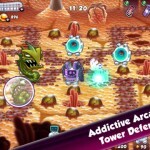 It’ll be a premium title that retails for $2.99, and it won’t feature in-app purchases (IAPs). You can expect Hellraid: The Escape to break into the App Store on July 10. We’ll let you know once it’s available to download. In the meantime, see: Apple Rumored To Begin 12-Inch MacBook Air Production In Q3 2014, Apple’s 101st Store In Europe Opens Its Doors To Customers In Madrid, and AppAdvice International: Price Drops, Music Streaming In Britain And More.